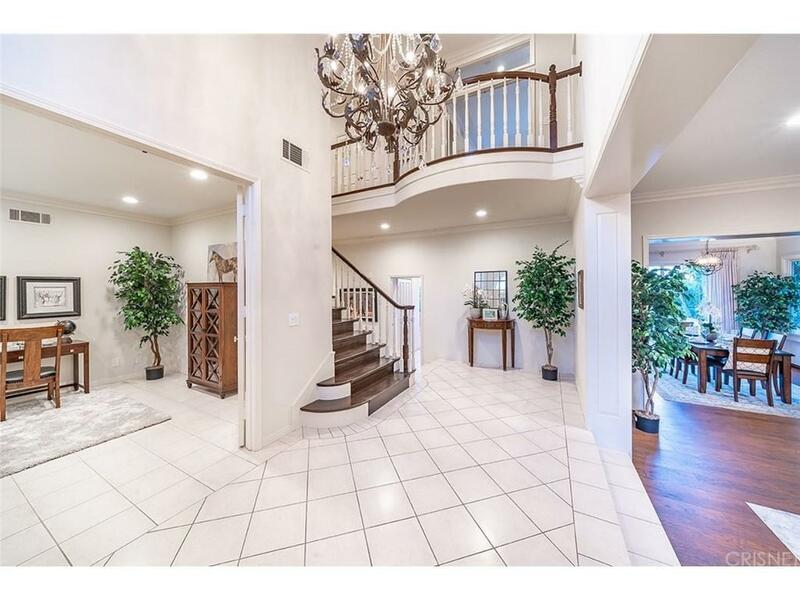 Welcome home to this beautiful, privately gated Calabasas Park Estates home. 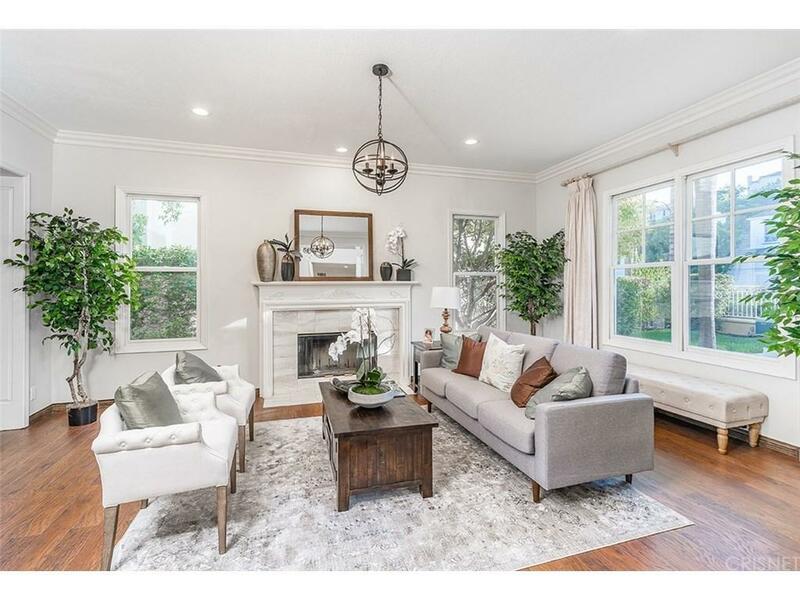 Featuring 5 bedrooms plus an office, formal dining room, large living room with a fireplace, private laundry room, complete with tile and wood floors throughout. The generous kitchen boasts a granite counter-top center island, breakfast nook, walk-in pantry and opens to the family room. 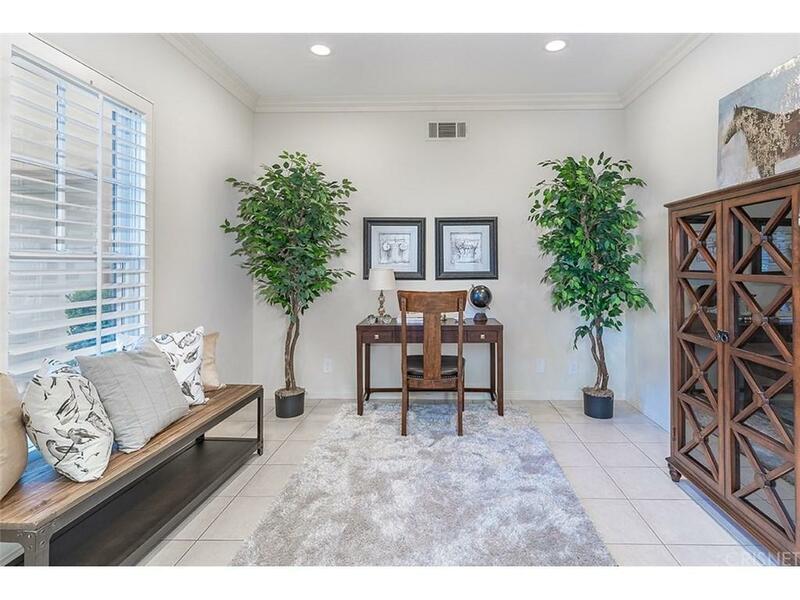 Highlights include the fabulous master suite with a fireplace, sitting area, Juliet balcony, dual sink vanity, walk-in closet, separate shower and jacuzzi tub. Sit back and relax in the entertainers yard with pool, BBQ area and gorgeous views! Located in the award wining Las Virgines school district this home has it all! Come see this spectacular home before its gone! Listing provided courtesy of Julianne Moffet DRE#01969141 of Berkshire Hathaway Homeservice and Marc Shevin CA DRE# 00559629 of .